Gamification is a concept designed to promote engagement with a task. This is done by applying game-based elements (i.e. point scoring and competition) to activities with which they aren’t typically associated. Businesses are increasingly gamifying day-to-day tasks to improve staff buy-in, motivate their team and to boost productivity. Giving your team full visibility of their own performance metrics, and even the rest of the team’s, helps to set benchmarks and qualify expectations. As a business, this can help to identify inefficiencies in your system and even form the basis of team performance reviews. For the individual, visibility of company-wide figures creates a greater buy-in, as they begin to understand the wider performance of the business. For example, bespoke Customer Relationship Management (CRM) systems can help to gamify sales performance. Through displaying all sales figures in an integrated central dashboard, individuals can monitor their own performance and compare against colleagues. This can be incentivised with friendly competition, turning sales figures into a leader board. Your staff’s investment in a project, and enthusiasm to help get it over the line, can be encouraged by gamifying a project’s completion status. A status bar, for example, identifies the progress of a project. 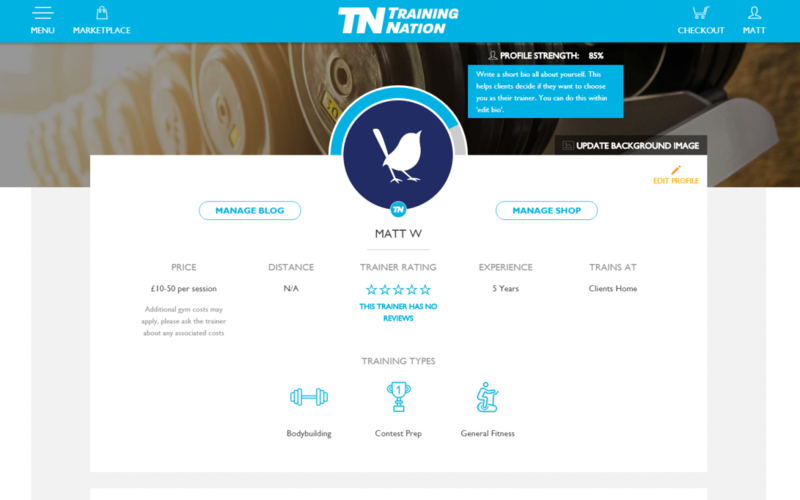 The above shows an incomplete personal trainer profile on Training Nation. Training Nation help clients find personal trainers by asking the trainers to detail a range of criteria. When we were building their website, we designed the profiles to feature a status bar (visible above the logo) to show how much or how little is needed to complete their profile. This is designed to encourage trainers to exert that little bit of extra effort to boost their own public profile. Doing this means trainers not only present customers with more information but they help Training Nation to build a more valuable and thorough database of personal trainers. The customers, personal trainers and Training Nation all win. Similarly, LinkedIn use a status bar to incentivise users to complete their profile; do so and you are ‘rewarded’ with an “All Star” rating. Promoting a get-up-and-go attitude needn’t be as literal as FitBit’s step tracker (below), but being able to monitor daily performance at a glance can be used to incentivise and gamify tasks in the workplace. Tracking the number of leads converted (visible company-wide via a bespoke intranet) or monitoring the time it takes to engage with incoming correspondence (like on Facebook business pages) allows team members to quantify their performance. Putting a figure on performance helps to motivate an individual to target goals, reach benchmarks and even push for personal bests. Understanding these key metrics allows your business to identify potential areas for improvement in your process. This enables you to continually assess and improve performance and can inform key business decisions with quantitative evidence; for example, are your team being swamped by incoming leads or are more team members needed? 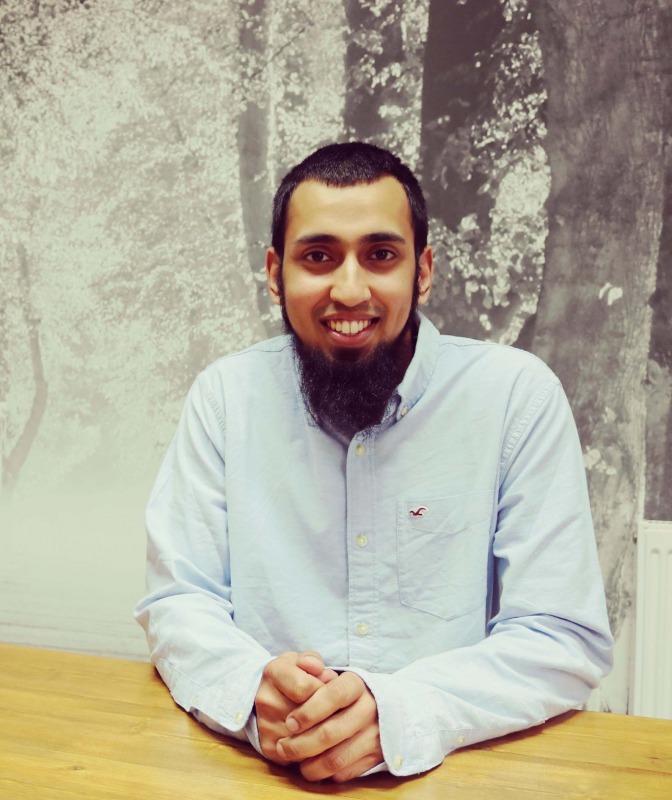 This not only ensures that your team are working at their most effective and efficient but can even help to boost job satisfaction and happiness. This positive effect on morale can furthermore boost productivity. A study from the University of Warwick found that happy employees are 12% more productive, so it can (quite literally) pay to monitor such metrics. Promoting friendly competition in the workplace can help to boost camaraderie throughout your team; everyday can be a team-building exercise. Creating teams and setting targets can encourage friendly competition and promote a positive culture in the workplace. Doing so promotes collaboration and team work, as well as encouraging interpersonal relationships to develop. This opens channels of communication between team members that may not have previously existed. Equally, being able to quantify staff performance allows you to consider pairing higher and lower performers, promoting the free flow of ideas and the exchange of more effective practices. For gamification to truly boost productivity in your workplace, your team must buy in to your vision. It’s important they understand that software isn’t there to monitor failure, but to supplement success and unlock their potential.